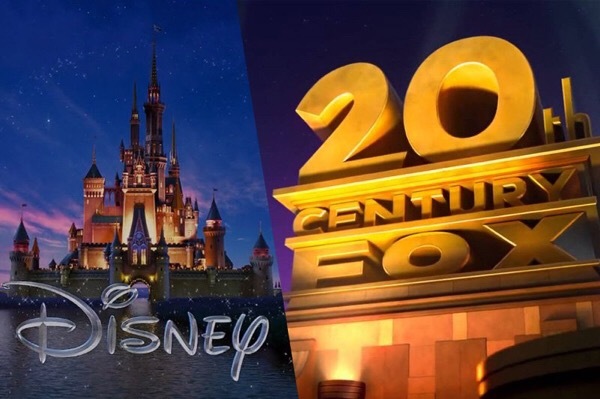 Disney and Fox so what does this actually mean for the MCU? So Disney have successfully bought Fox in a $52 million deal. But what does this actually mean for the future of the MCU ? Well a couple of the obvious ones are that X-Men and Fantastic Four can become part of the MCU joining the Avengers et all. Yay ! I don’t think there’s anyone into comics who didn’t want to see this happen! Seeing Wolverine popping his claws as part of the Avengers will make my day ! So before this deal was announced Kevin Feige announced that they have a plan for Phase 4 and it is of the cosmic variety. But with the game changing deal being made this must be invoking changes and ideas to how Phase 4 pans out. They can still go the cosmic route and why wouldn’t they especially now that they have the rights to say Silver Surfer and Galactus. Are we going to have some reshoots to Avengers 4 perhaps ? Maybe include a certain Fantastic 4 as an end sequence. The possibilities are endless. Captain Marvel in 2019 is going to give us the Skrulls with most people speculating on a Secret Invasion Avengers film. Is this still the plan or will things change? 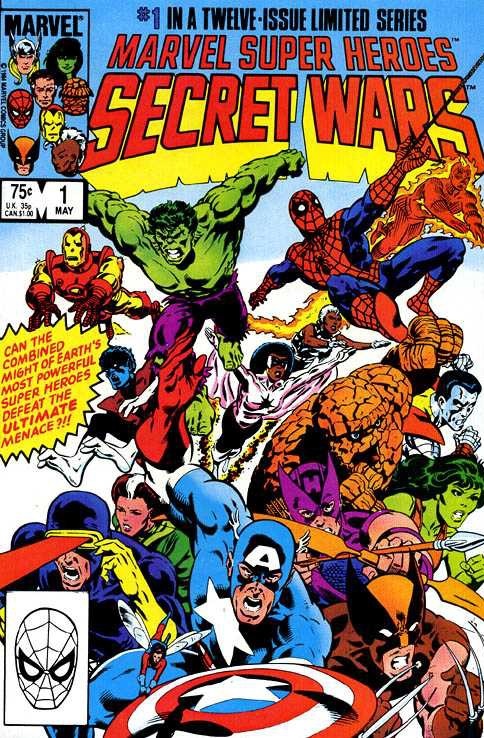 For the first time we could have the crossovers that we’ve been waiting for , for the first time a Secret Wars film may be a reality ! But what of the X-men ? Do they reboot? Forgetting the films and the timeline that Fox has setup (Fox have rebooted it once already themselves) or do they continue that timeline? What of Quicksilver are we just going to get one ? And does his sister Scarlett Witch find their long lost father in Magneto? The MCU has changed a lot of details from the comics mainly due to them not having the rights to connected characters. Thats no longer a consideration. Ryan Reynolds recently tweeted that he was concerned about the future of Deadpool under the Disney banner. I don’t think he need be. The success of the R rated Deadpool and Logan films will not be ignored by the studio. Disney often release R rated content under their Miramax label perhaps we will get a Marvel Max label for the more adult comic content. I’m presuming all the current FOX films will go ahead as normal (X-Men:Dark Phoenix, Deadpool 2 etc..) they have pretty much been made! Hopefully over the coming months we’ll get to hear more about the MCU’s future plans! So it’s official !! What does this mean for the MCU ?? So sorry!! But hey it’s Christmas!